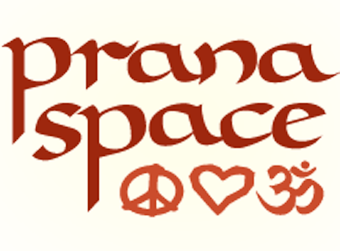 Start taking classes at Prana Space and other studios! This is a challenging Yoga Practice with Janetta Glenn- Senior Yoga Teacher and Teacher Trainer. Pranayama, meditation and various philosophical aspects of yoga are also covered. Experience required. Boutique yoga studio in Rose Bay. Open since 2002. Offering world renouned teacher training programmes and inspiring Hatha yoga classes. There are no upcoming “Level II- III (Intermediate/ Advanced level)” classes on this day.